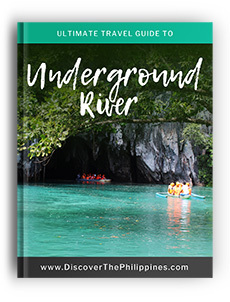 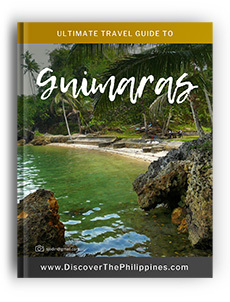 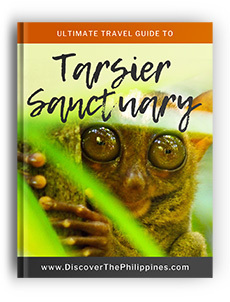 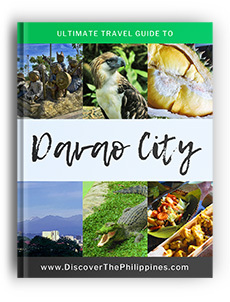 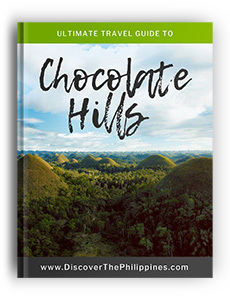 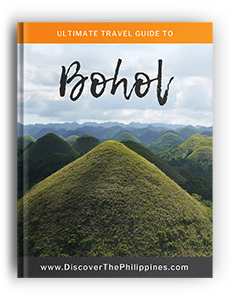 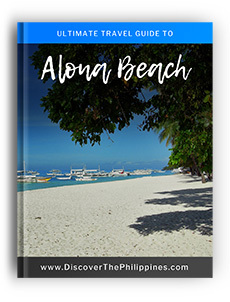 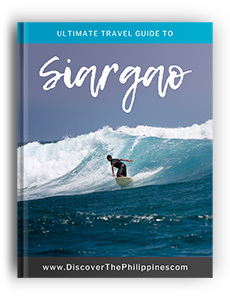 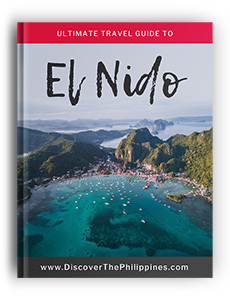 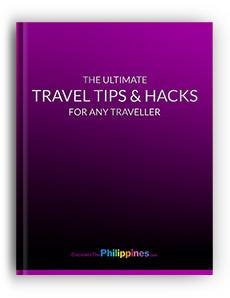 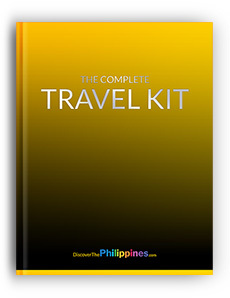 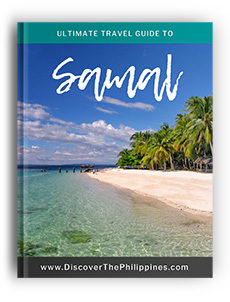 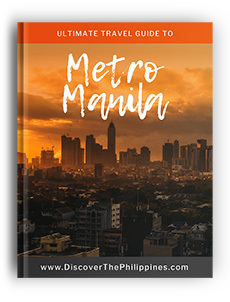 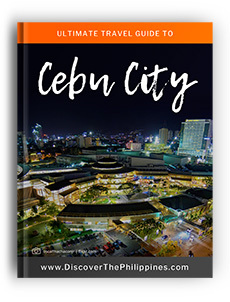 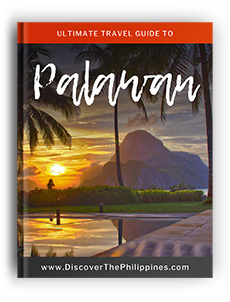 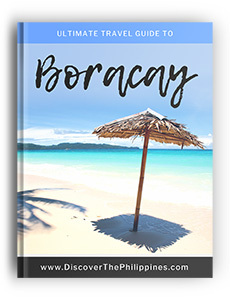 We have dozens of travel guides for destinations throughout the Philippines. 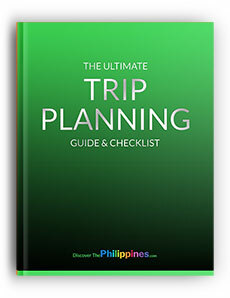 Get one for your trip today. 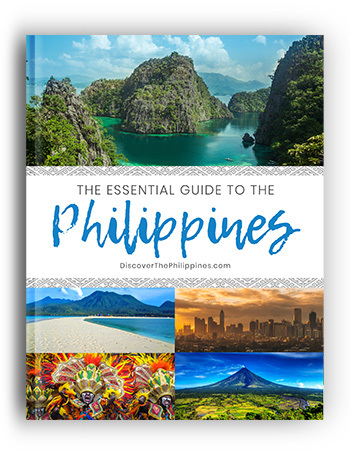 Everything you need to know about the Philippines BEFORE you go! Recently updated, expert advice on planning a trip and traveling to/around the Philippines.